In 1520, Count Hieronymus Schlick of Bohemia began minting silver coins known as Joachimsthalers, named for Joachimstal (today called Jáchymov in the Czech Republic), where the silver was mined. In German, thal or tal refers to a valley or dale. Therefore, translated, the coins meant "Jachymov Valley". His "Joachimsthaler" was later shortened in common usage to taler or thaler and this shortened word eventually found its way into English as dollar. The coins minted at Joachimsthal soon lent their name to other coins of similar size and weight from other places. The Dutch lion dollar, carried by Dutch traders was popular in the Dutch East Indies as well as in the Dutch New Netherland Colony (New York) and the Thirteen Colonies as well as circulating throughout the Middle East in the 17th and 18th centuries. By the mid-18th century, the lion dollar had been replaced by the Spanish "pieces of eight" which were distributed widely in the Spanish colonies in the New World and in the Philippines. Pieces of eight (so-called because they were worth eight "reals" - eight reals = 1 silver peso) became known as Spanish dollars in the English-speaking world because of their similarity in size and weight to the earlier Thaler coins. The Americans took the dollar sign ($) from the pieces of eight, as well (see image here). There is no agreed upon date or place from whence the dollar sign came but the most commonly held theory is that it derives from the Spanish coat of arms engraved on the Spanish colonial silver coins, the "Real de a ocho" or Spanish dollars that were in circulation in the Spanish colonies in America and Asia. The Spanish dollars were also legal tender in the English colonies in North America, which later became part of the U.S. and Canada. 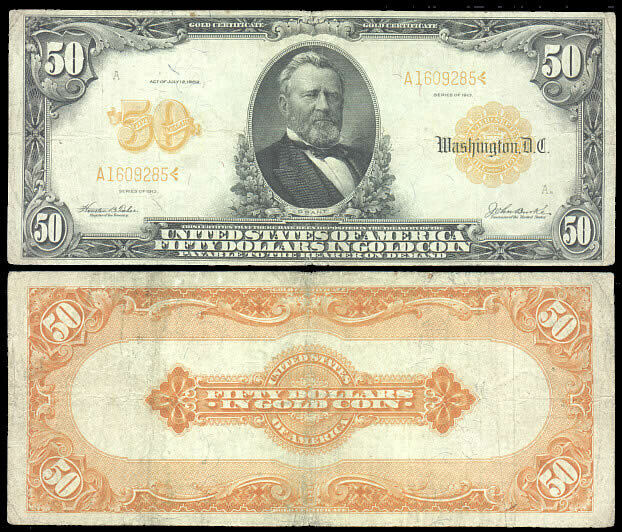 US dollars were backed by gold and known as gold certificates from 1882-1933. Dollars backed by silver lasted longer, known as silver certificates, and were in circulation from 1878 to 1964. However, both have been usurped by the Federal Reserve Note. A completely fiat, non-free market currency. A currency in which, “This Note is Legal Tender for All Debts, Public and Private” needs to be inscribed and backed up by the full force of the government’s guns in order to make it a currency used in regular life. Also printed on each Federal Reserve Note is a pyramid with the Eye of Providence (a Freemasonry symbol) on it. Odd, one might think, considering the US has no connection to pyramids built around the world – the closest built inside the US are the Mississippian Platform Mounds. As well, no one seems to question why “Novus ordo seclorum” is written below it. Novus ordo seclorum translates to “a new order of the ages”. This new order, the one that has made possible every major war since the founding of the Federal Reserve, impoverished countless millions and destroyed untold wealth, is coming to an end. The Federal Reserve Note will be lucky to survive past the 100th birthday of the Federal Reserve Act, on December 23, 2013. Thank god. 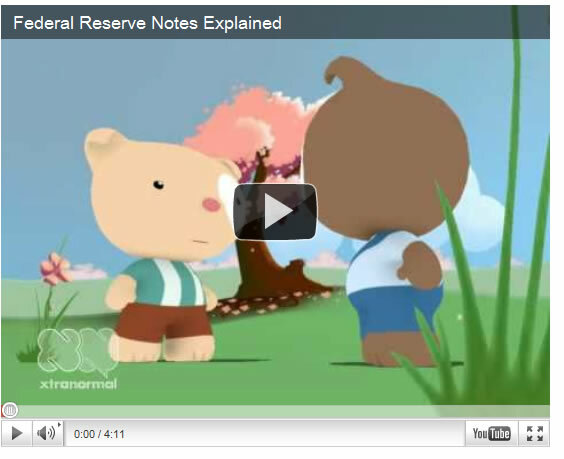 The Federal Reserve Note is dead. Long live the dollar. The Dollar Vigilante is a free-market financial newsletter focused on covering all aspects of the ongoing financial collapse. The newsletter has news, information and analysis on investments for safety and for profit during the collapse including investments in gold, silver, energy and agriculture commodities and publicly traded stocks. As well, the newsletter covers other aspects including expatriation, both financially and physically and news and info on health, safety and other ways to survive the coming collapse of the US Dollar safely and comfortably. The Dollar Vigilante offers a free newsletter at DollarVigilante.com.